CHICAGO (WLS) -- A new Illinois state law will help track down people suffering from Alzheimer's or dementia who go missing. Gov. 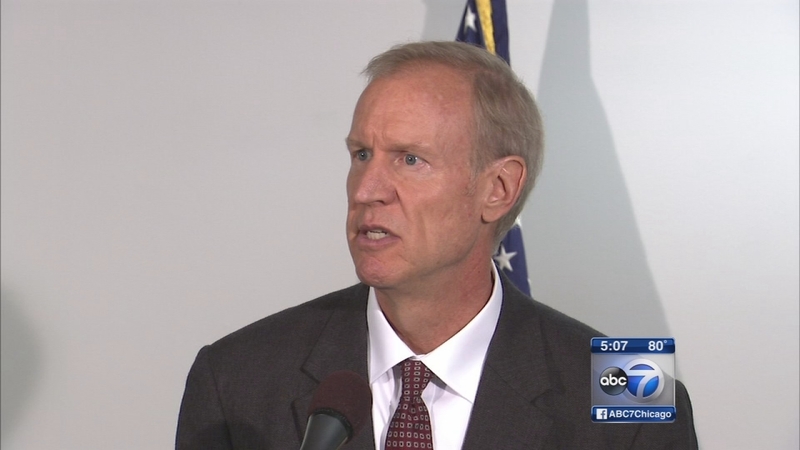 Bruce Rauner signed the Silver Search program into law on Friday. It's similar to the Amber Alert, giving police access to electronic messages to help find those missing. The law will go into effect on Jan. 1, 2016.